2,966 sq ft; lot: 14401 sq ft - MLS# 953688 Courtesy of Coldwell Banker Tara Prop. 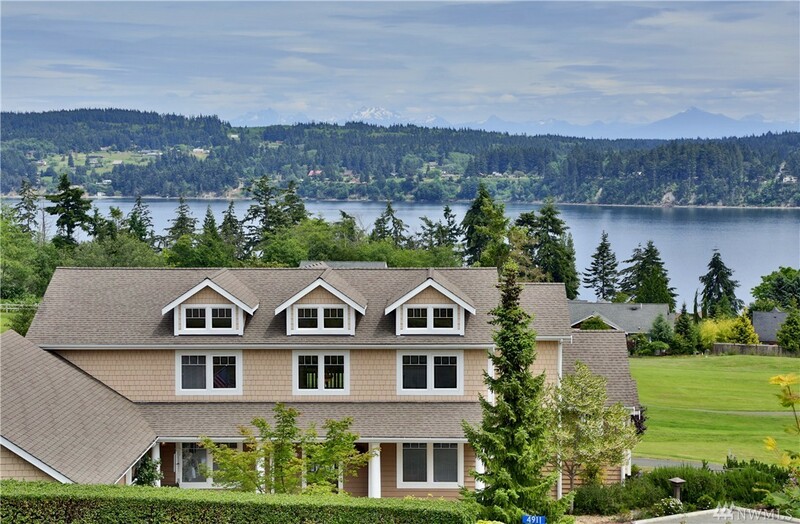 Live on Whidbey Island with sweeping views of Holmes Harbor, Cascade Mountain range and Holmes Harbor Golf Course! Well-appointed approx 3000 sq foot 3 bedroom home on the 9th fairway. 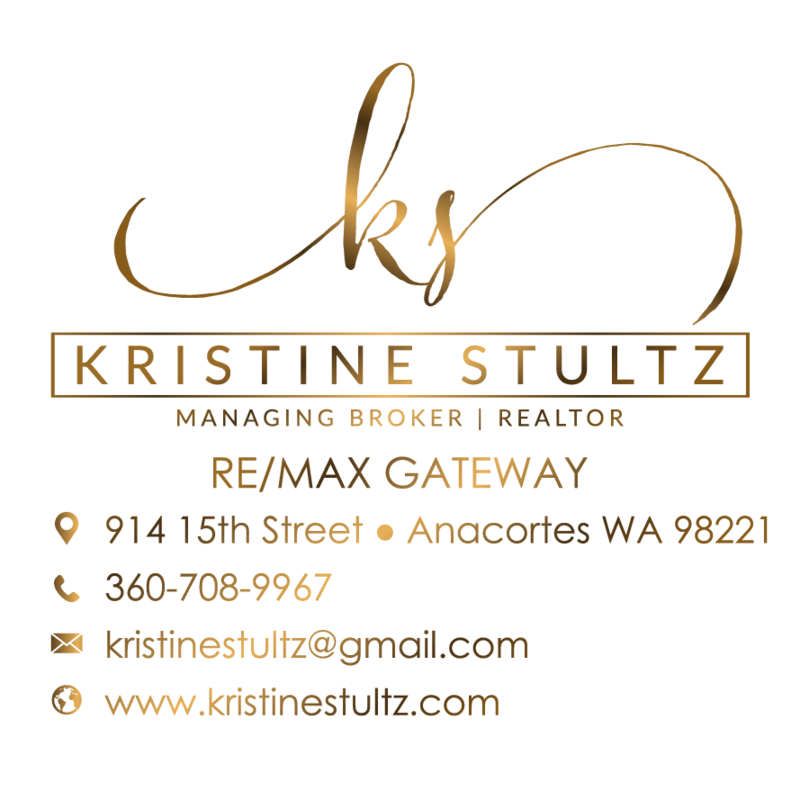 Main floor master suite, open concept floor plan and over-sized 2 car garage. Kitchen with cherry cabinets, large island & eat-in space. Upstairs bedrooms each with private bath. Wired propane generator, walk-in crawlspace for amazing storage and deck equipped with automatic awning.